Are Catholic critics of Pope Francis strengthened by Trump's rise to power? This month marks four years for Pope Francis. But the backlash against the so-called "Cool Pope" appears to be growing in conservative Catholic circles. The Current takes stock of Pope Francis and the ripples he's causing in the Catholic world. Four years ago, the world first met the new Catholic pontiff, Pope Francis. 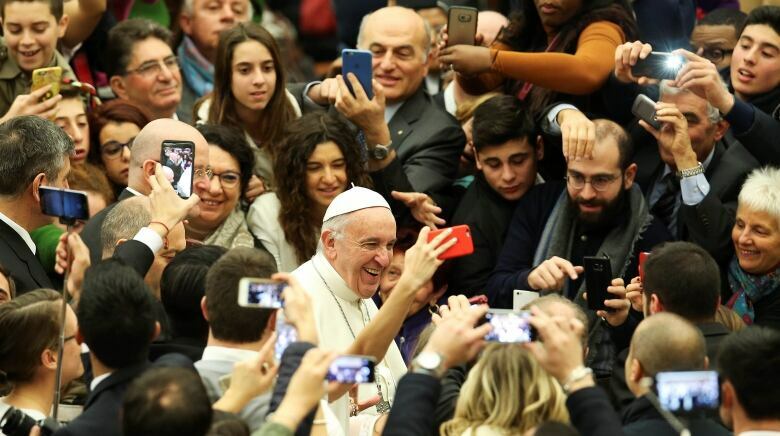 People around the world were enamoured with Francis`s focus on the poor; on climate change; on migrants, and his push for a more open church. But the world has changed a great deal over the past four years. Conservative Catholics, perhaps emboldened by U.S. President Trump`s election, have become more vocal about their unease with the direction that Pope Francis is leading the church. And Pope Francis appears to be standing his ground. Father Thomas Reese, a Jesuit priest and senior analyst for National Catholic Reporter, doesn't give much credence to the conservative critics suggesting they have little influence with the majority of Catholics around the world. "If you look at the public opinion polls, 87 per cent of Catholics have favorable views of Pope Francis ... I live in Washington, people down here would kill for those numbers." 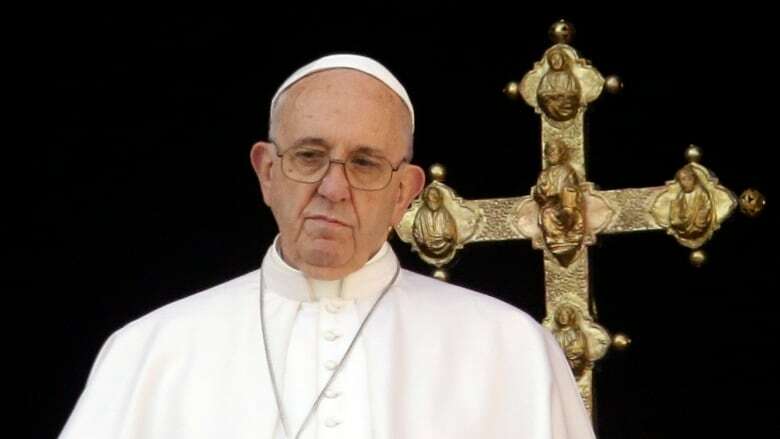 He tells The Current's guest host Megan Williams there has always been criticism of every papacy and the only difference is Pope Francis' reaction to the criticism. "The real changes that have occurred here is that Pope Francis does not seem to care. He does not seem to be afraid of open discussion and debate in the church," says Father Reese. The overwhelming majority of Catholics support Pope Francis and his mandate, says Father Thomas Reese. Others are more weary of the connections being made between the White House and conservative voices in the Catholic church. Massimo Faggioli, a theology professor at Villanova University and contributing editor of Commonweal magazine, finds the links between the Catholic church in America and the Trump presidency very troubling and says it's also present in Italy. "There has been in history a convergence, a meeting of the minds between neo-fascist, extreme right wing circles in Italian politics and very conservative Catholic groups." Faggioli tells Williams there's no question that there are Catholics within Trump's administration who share radical criticism of Pope Francis. 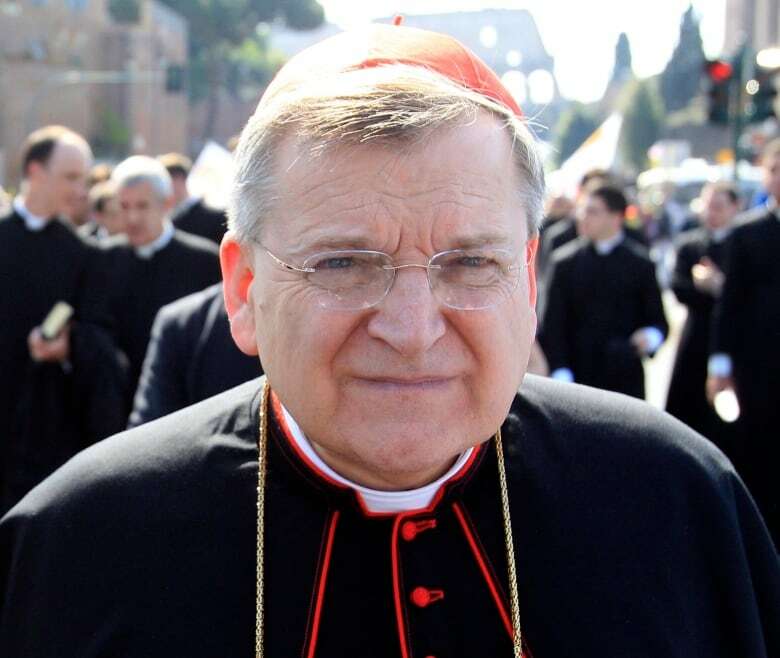 But he sees the real problem lying in the seminaries, "Where the future priests are studying because there is where you have really the most concerning face of the opposition to Pope Francis." So where is all this pushback to Pope Francis coming from? And why are we hearing about it so much lately if every Pope has had his dissenters? According to Catherine Clifford, a professor and Catholic theologian at St. Paul University in Ottawa, the manner and level of criticism is unprecedented and worrisome. "There is very open criticism of Pope Francis in the blogosphere and challenges to his role, his ability to lead the church," Clifford tells Williams. "And so there are suggestions that he needs to be corrected and called back into line, and this is quite something I don't believe we've seen in recent history," says Clifford. This segment was produced by The Current's Lara O'Brien, Samira Mohyeddin and Stephanie Kampf. Are Russian ties to Trump team a true cause for concern?